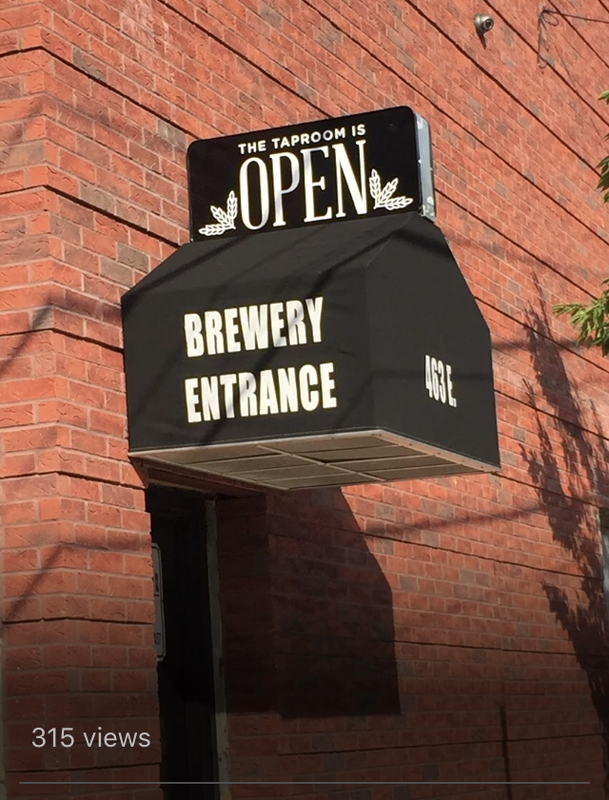 There is one more brewery in the Bronx. I actually found out about this from my snarky tweet about Gunhill. Chelsea Brewery’s social media game is on point and one of their beers is served at Yankee Stadium. It was after a Saturday day game (I think Saturday) and I asked my friend Chris to come to the game(possibly), and to the brewery after. The brewery is about 2.5 miles from the stadium, the 4 train gets you close enough to walk. The first thing I noticed was there were more dark beers than anyplace else I’d been. 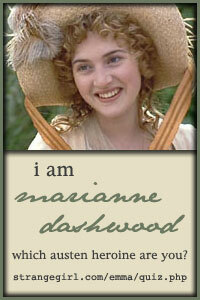 This made me very happy. I ordered my usual flight of beers. It is very interesting seeing how different places keep track of the beer you get in a flight. Greenpoint had a card to write the beer down on, here, the beertender stood by the taps, and as you picked a beer he set a glass under the tap. They had these wrought-iron holders to put the glass in. I asked how long they had been in the Bronx and in doing so got the answer to why Chelsea Brewery was in the Bronx. 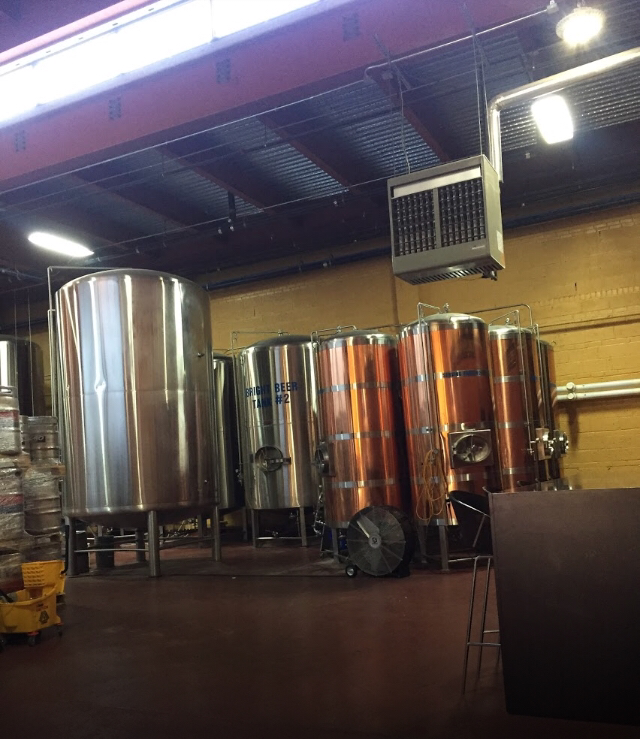 The brewery opened in Chelsea in 1995, a few a years ago they moved to the Bronx. 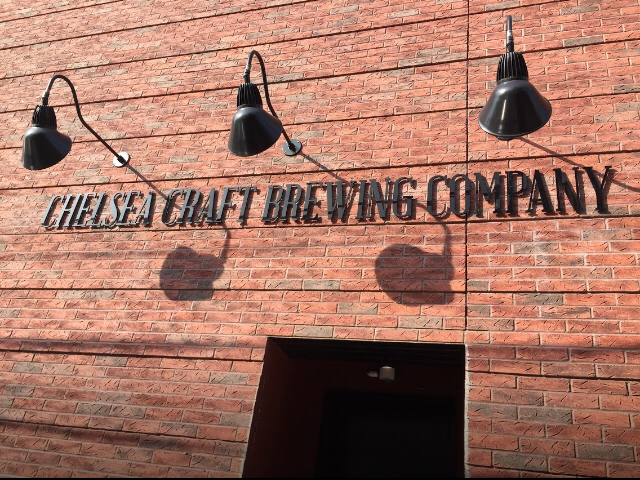 Since they were already known as Chelsea Brewery, they kept their name. Chris ordered ribs and said they were good. I ordered a pretzel, which the beertender said was ‘bigger than what you get at Yankee Stadium’. A woman came over to ask if I had just checked in on Untappd, she was their social media person. Like I said their social media game is on point. From reading other reviews I realize my reviews are sadly lacking in content. For instance, are they kid friendly? Well that time of day sure. Dog friendly? They serve food so NO. Gender neutral bathrooms? No freaking clue. I can say it is well lit and clean. The brewing tanks are off to the side instead of in a seperate room. It’s a place I would go back to if I was in the neighborhood, as in after the game. Also if they were having a special event. 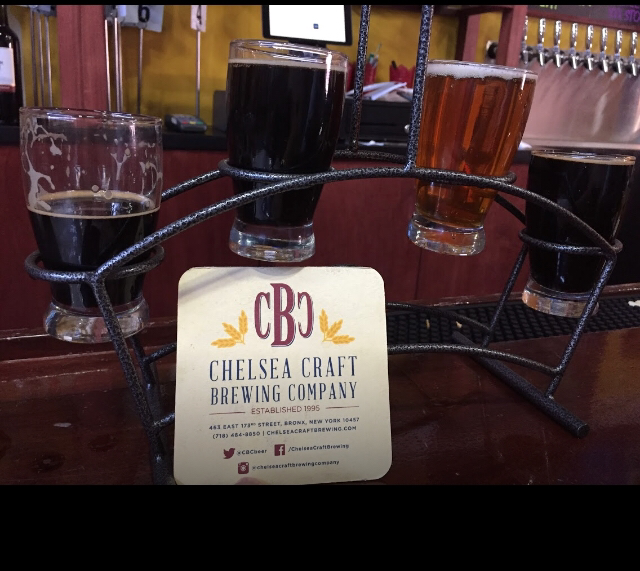 Posted by Belleza on November 6, 2017 in New York and tagged Bronx, Chelsea Craft Brewing Company, Craft Beer, Food & drink, NYC Craft Beer, Summerbeertour2017, yankee stadium.